If you have any complaints or concerns about the service that you have received from the doctors or staff working for Rolle Medical Partnership, please let us know. 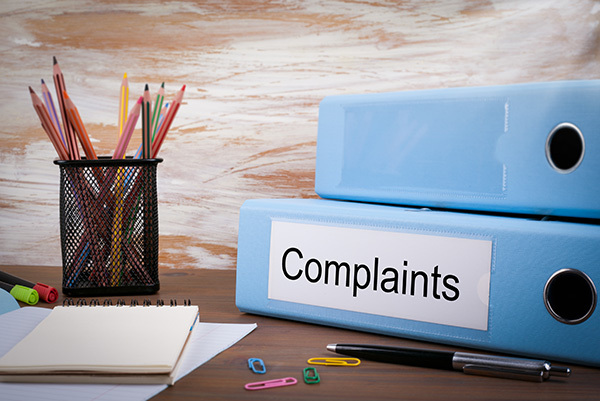 In writing – some complaints may be easier to explain in writing – please give as much information as you can, then send your complaint to the practice for the attention of Mrs Linda Kay, the Practice Manager, as soon as possible. Our complaints procedure is designed to make sure that we settle any complaint as quickly as possible. We will have a discussion with you about how to resolve your complaint or concern. If your wish to pursue a formal complaint an acknowledgement will be sent to you or your representative within 3 days and it will let you know how we will be investigating the complaint. This acknowledgement may be by telephone or in writing. You will be advised of timescales and kept informed. The Clinical Lead for Complaints is Dr Lynne Sanderson. The Investigating Manager is Mrs Linda Kay. If your complaint has been sent to the wrong organisation, you will be contacted and advised for it to be sent on. We will find out what happened and what went wrong. At the end of the investigation your complaint will be discussed with you in detail, in person or in writing. Please note that we keep strictly to the rules of medical confidentiality. If you are complaining on behalf of someone else, we have to know that you have his or her permission to do so. A note signed by the person concerned will be needed, unless he or she is incapable (because of illness) of providing this.